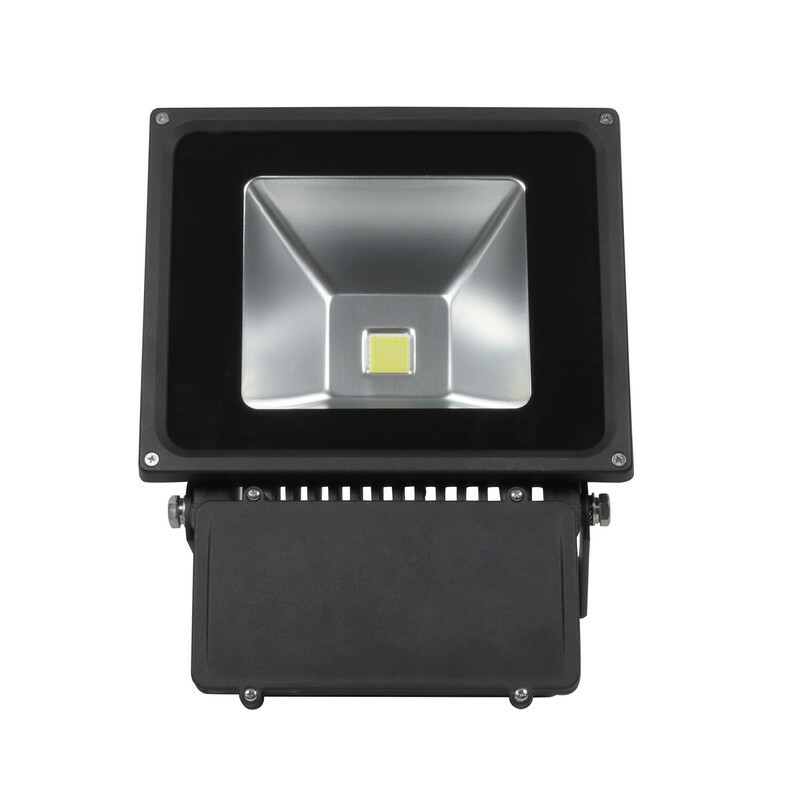 LED IP65 Floodlight 100W 8000lm is rated 4.6 out of 5 by 39. 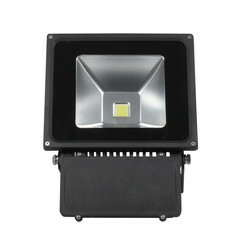 Rated 5 out of 5 by Julesomega from Excellent quality floodlight. 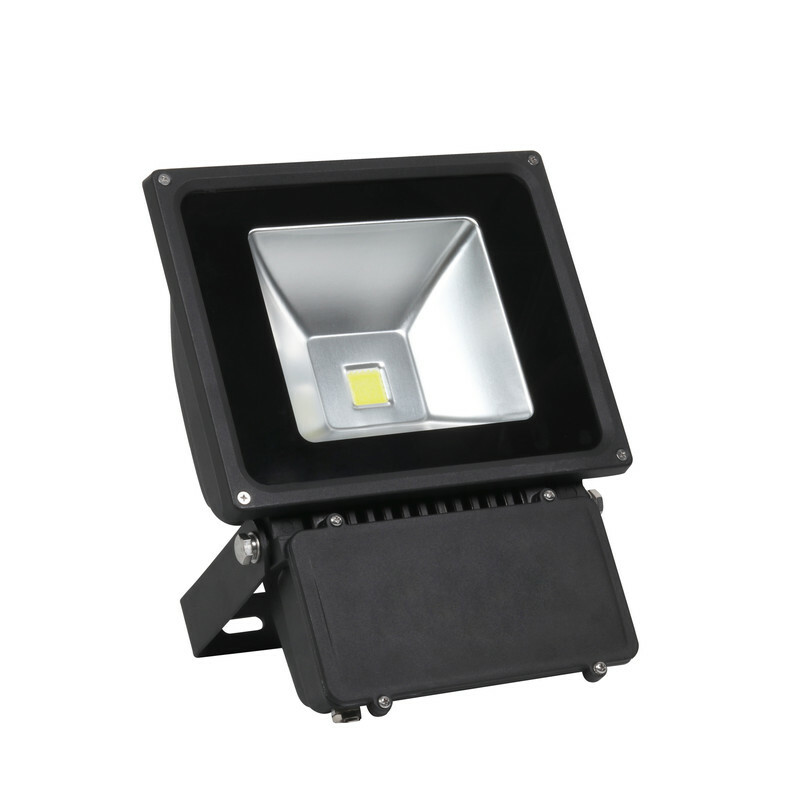 Stainless fixings and a generous length of fitted cable (about 60cm) make this an ideal unit for lighting entrances or outdoor steps. 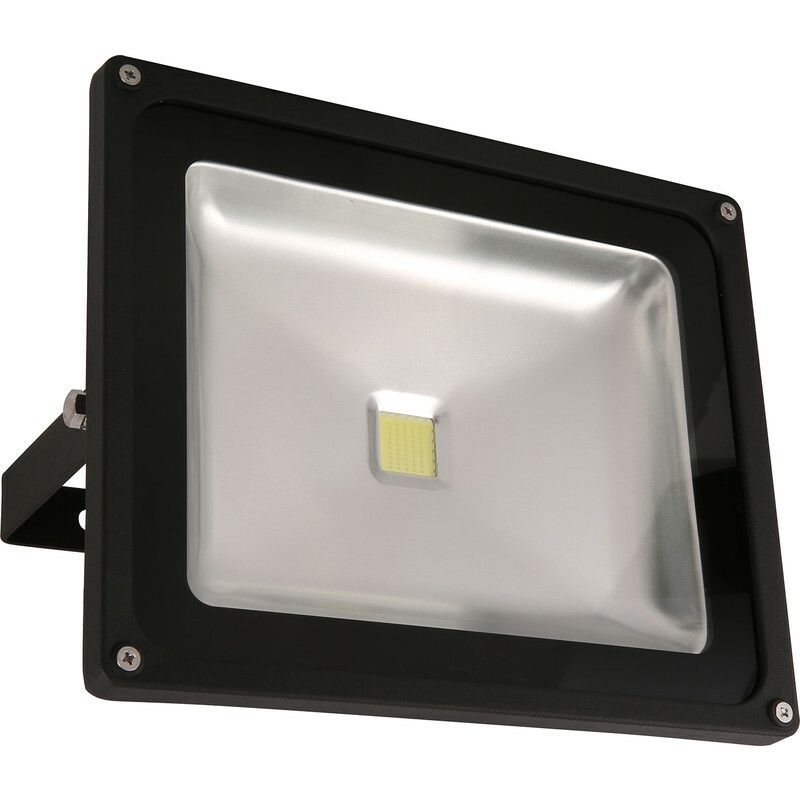 Rated 5 out of 5 by Busy bee 71 from Best floodlight Brightens up my garden extremely well. This is the best light I have purchased. Rated 5 out of 5 by Rik1 from nice and compact Fitting seems generally well made, flex already made off at fitting end making quicker to install, good level of lighting emitted from fitting at a reasonable price, tried various other fittings that don't offer the levels of light and quality this one does, I will definitely be using these fittings when needed. Rated 4 out of 5 by savealert from Great sturdy product but a bit of a fiddle to atta I ordered two of these to replace my existing 100w floodlights. Fitting both at different angles gave me a wide spread of light with a level and tone of a bright moonlit night. I connected the power cords via a separate simple sheltered junction box but being short limited the distance the lamps could be positioned and they have to be detached to fix the securing bracket; the bolts and washers are difficult to re-attach lamp unit. All in a really good well constructed product which now installed will hopefully last for many maintenance free years. Rated 1 out of 5 by DJW1 from Has not lasted well!! I bought two of these in August 2016 and fitted them in October 2016. They cannot have been on for more than 40 hours in total, yet one now (Feb 2018) flashes like a strobe for about 5 minutes before it finally comes on and stays on. So much for long life LEDs - very disappointed. 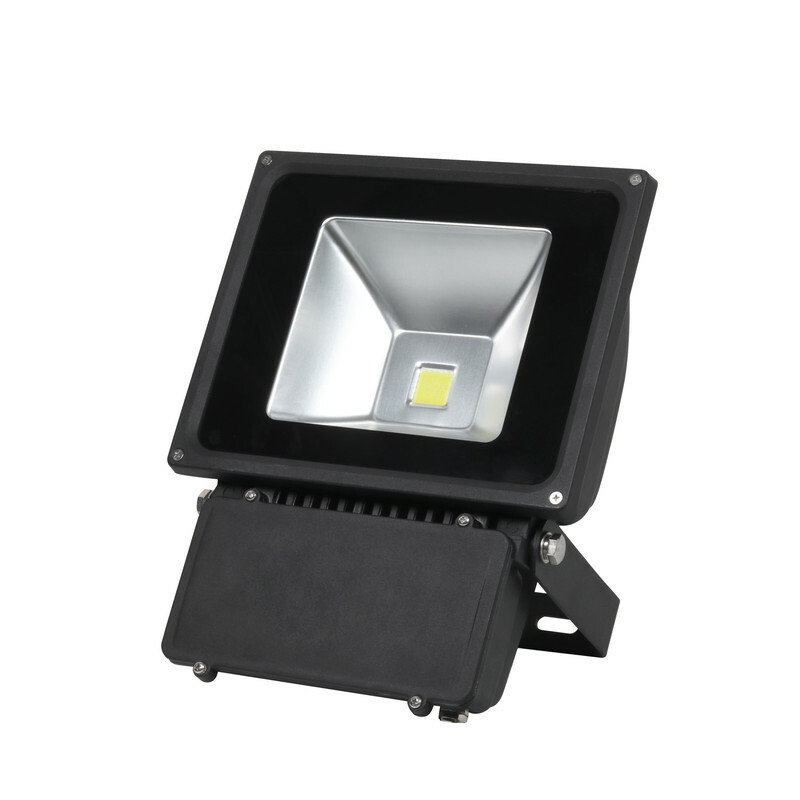 Rated 5 out of 5 by Caney97 from Good product with fast delivery These lights are a good low cost solution to flood type lighting. Being LED they are cheap to run compared to the old halagen bulbs at 100-150w power consumption. All this combined with the fast next day delivery from Toolstation make the whole experience highly recommended.